Load cash at over 50,000 retailers nationwide! The fast and easy way to reload. Take your cash and your card to the register of a participating store. 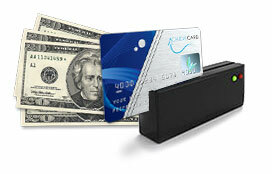 The cashier will swipe your AchieveCard and add cash to your account! 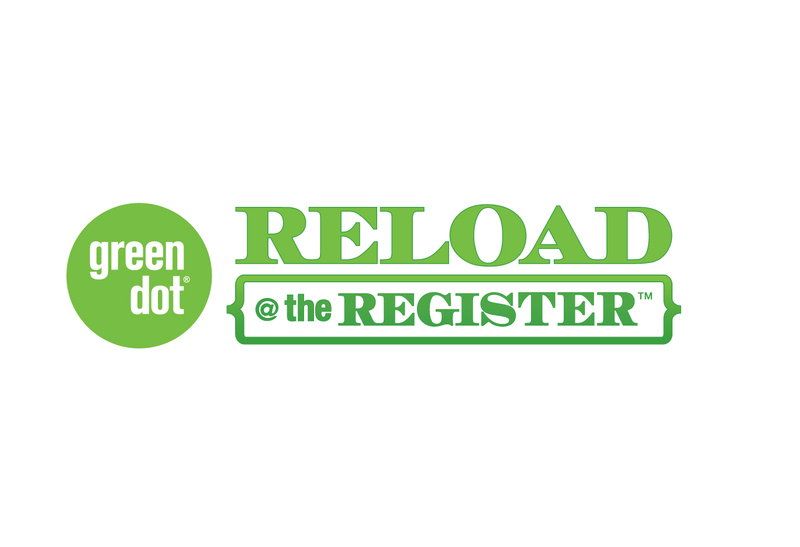 Reload fee of up to $4.95 applies. Reload and card balance limits apply.